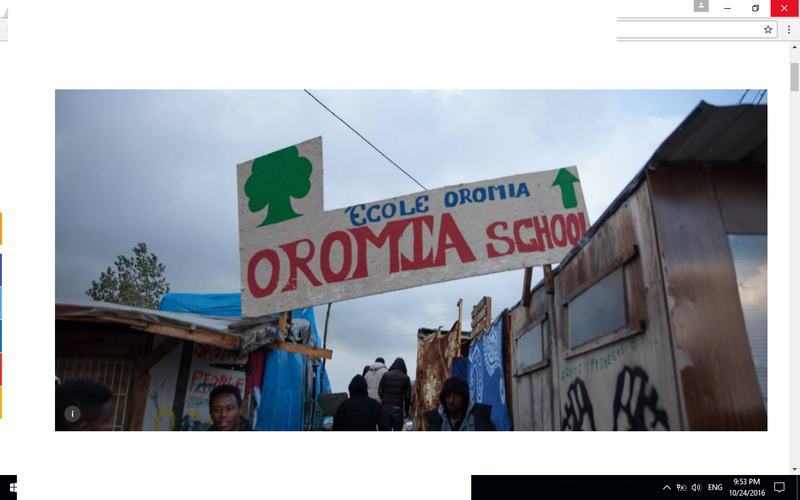 CALAIS, France, Oct 24 (Thomson Reuters Foundation) – Deep in the Calais “Jungle” migrant camp in northern France, hundreds of Oromo Ethiopians set up their own school. On the sides of makeshift wooden shelters they painted the crossed arms protest symbol of the Oromo struggle, publicised by Ethiopian marathon runner Feyisa Lilesa at the summer Olympics. 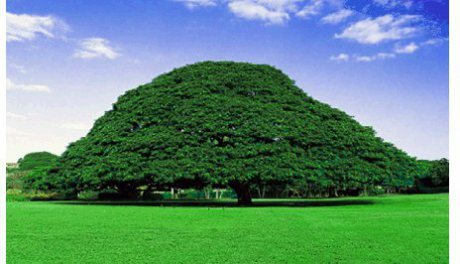 People from Oromiya, a region at the heart of Ethiopia’s industrialisation efforts, accuse the state of seizing their land and offering tiny compensation, before selling it on to companies, often foreign investors, at inflated prices. Hundreds of migrants carrying suitcases lined up outside a hangar to be resettled in reception centres across France. 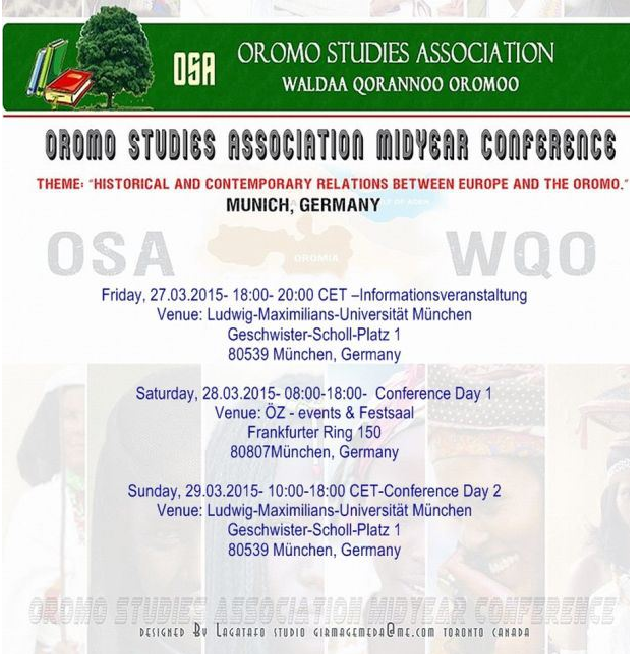 Groups like the Oromo say they have a particular reason for doing so. They are worried France won’t grant them asylum because it doesn’t recognise them as persecuted, based on the experience of others who have been rejected. The U.N. refugee agency UNHCR said everyone in the Calais camp would be offered the chance to be transferred to a reception centre where they could apply for asylum.